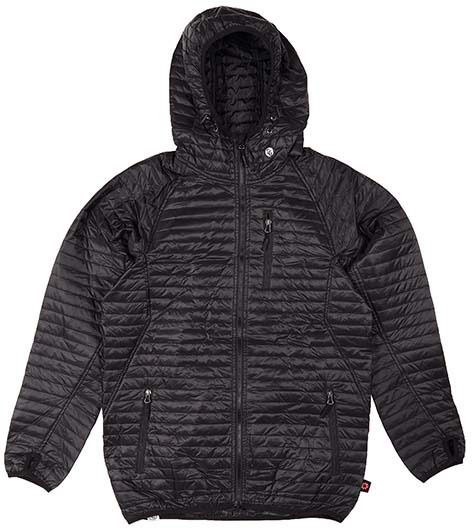 The CG Habitats Sleeping Bag Hoodie is a hoodie I liked and now you will see warming Jimbo’s frame. It’s pretty warm, pretty well built and it ticks most boxes for what it is. We try to get as many images of the CG Habitats Sleeping Bag Hoodie, but forgive us if they're not all there.